I became a patient with Dr. Kerry Schlecht during college and as I began my own women’s care and explored birth control options in preparation for my wedding. Her approachability, interest in me as a person …along with her sound medical expertise…won over my confidence and helped me feel comfortable in a very venerable medical setting. After seven years of marriage, my husband and I started family planning and got pregnant with our first daughter in 2007. Even though Dr. Schlecht’s offices moved further to the East Valley and I moved further to the West Valley, I knew I wanted to continue my care exclusively with Dr. Schlecht. It was an investment well worth the extra miles to me. In this situation, I had a text-book pregnancy and delivery. 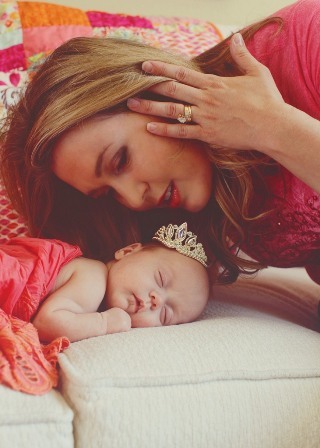 We named our “first princess” Elyse (“Ellie”) and she was born at 40 weeks --8 lbs 3 oz. 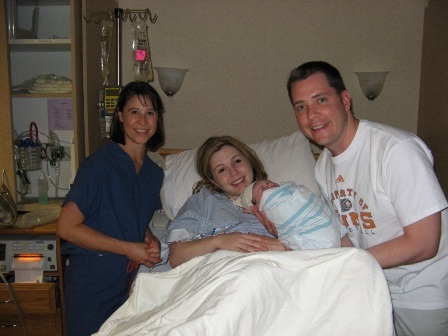 My husband and I have special memories of our time at the hospital and how Dr. Schlecht helped us bring to life the parts of our birth plan that were most important to us. My husband commented to me what a comfort he also had with Dr. Schlecht … and that he valued her “calming presence” during delivery. Four years later we became pregnant with our second daughter. 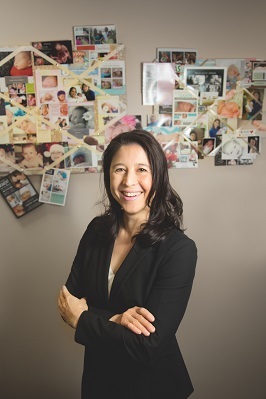 Early on, Dr. Schlecht identified a cyst on the uterus and began partnering (organizing timely conference calls, exchanging emails, etc) with the various specialists, on my behalf, to ensure management of the cyst during pregnancy. Separate from this manageable item, Dr. Schlecht detected early-on and at a routine pregnancy check-up, symptoms which indicated possible preeclampsia (a serious, high blood-pressure condition during pregnancy). I believe that this early detection was key in providing my body the opportunity to respond to medications and exclusive, hospitalized bed rest. I was blessed to gain 50 more days of pregnancy (I know this may not be possible with every case and situation). Every day she rounded the hospital and checked my progress and health as well as that of the baby’s. She communicated timely and clear status updates to me. During this time I also received input from various hospital specialists as well. Often I had questions … or there was confusion on my part during this emotional time. Dr. Schlecht updated me, answered questions, heard my concerns and advocated for my desires on the case management where appropriate (she was “my voice” on the case). All the while …she was also honest from a risk perspective and helped set the proper expectations with me. She helped bring my case to a point in which I, the patient, and the partnering specialist reached a mutual comfort level in the plan of care. My family and I believe we witnessed a true miracle from above! 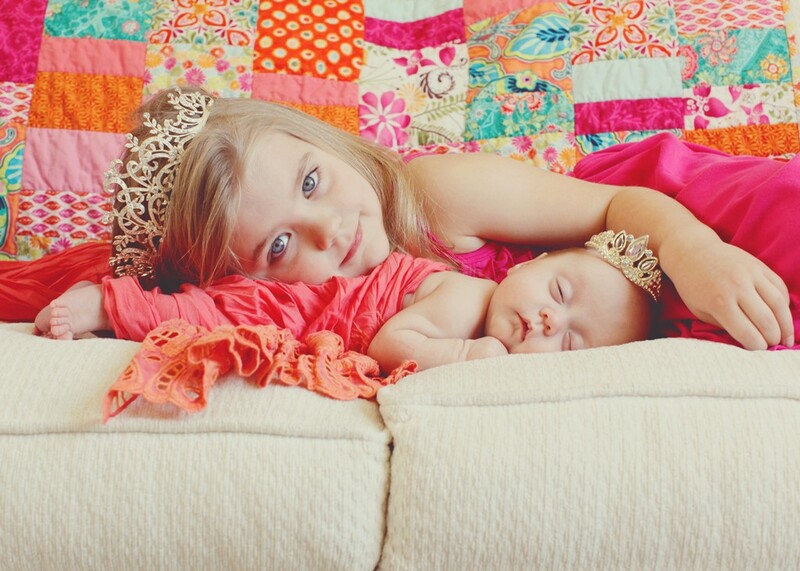 I was able to carry the pregnancy to 30-weeks and delivered 10 weeks premature. My “second princess”, Presley, was born at 3lbs 2oz. Dr. Schlecht ensured that all the right players were at my c-section (NICU support and Oncology support for my cyst) so that all the goals could be achieved in one procedure (less invasive). I am happy to report that my precious daughter spent 6 weeks in the NICU with no set-backs and came home successfully. She is thriving today and with no developmental concerns to-date. Most will experience typical pregnancy and have a very positive experience, as I did with my first child. However, should you encounter a different road (…and though life gives no guarantee as to a final outcome…), I believe you will find Dr. Schlechts’ sound medical advice, relationships with specialists/referrals and finally – her warm, personal care and concern for you – as a stronghold which gives any mother the assurance, support and peace with her plan of care. That’s all one can ask for! Dr. Schlecht has had a tremendous impact on my family. She’s been there for the times of joy and times of challenge. I value and appreciate her services so much. 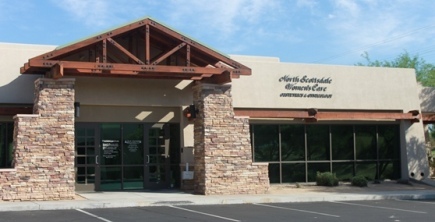 If you’re considering providers...do be sure to consider what Dr. Schlecht and North Scottsdale Women’s’ Care may be able to offer to your family and individual needs… Thank you.